Applixir is a Reward Video Ad platform that helps game developers on Web, Facebook, iOS and Android make more money using Reward Video Ads and PreRolls. The reality is, 98% of game players will not pay for the game they play. 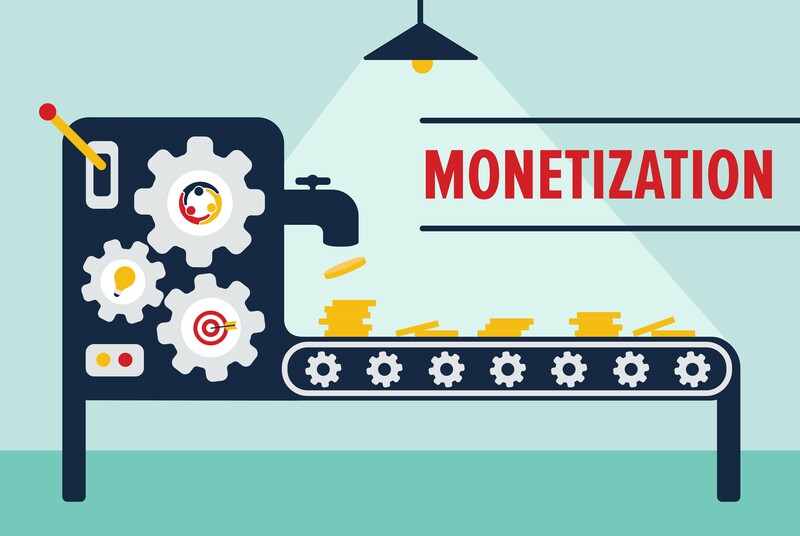 By using Reward Video Ads, you can monetize these 98%!. 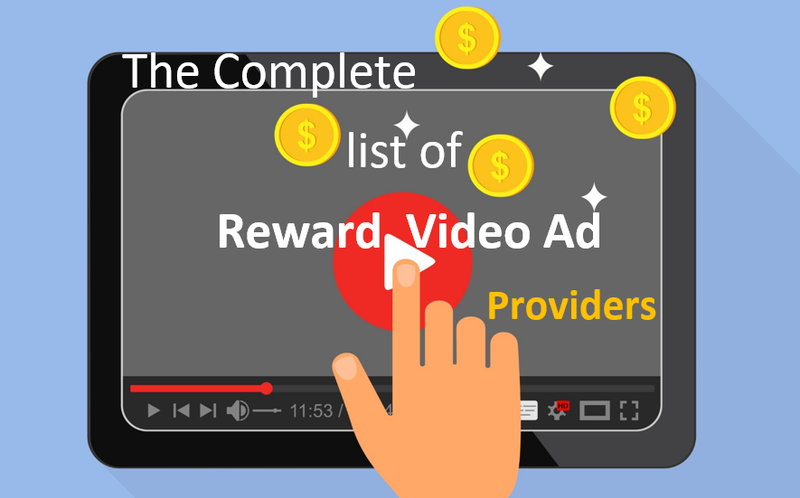 AppLixir Reward Video Ads is an easy to use tool (with all JS hooks, browser calls and server-to-server callbacks) that make the whole experience smooth and rewarding for all. This type of Ads render higher CPMs (see CPM by Geo) and provide pleasant in-game experience -. With AppLixir rewarded video, the user chooses when to view ads hence providing an uninterrupted game experience. AppLixir providers Pre-roll and midroll video ads that you place in your game apps. Our most popular is the midroll ads that show a video ad between game sessions (after a user finished a game and just before he/she starts another game session). AppLixir providers an all secured server to server platform that appropriately rewards user for watching video ad. We use lead ssh & tocken technologies to provide browser and server-2-server call backs that will credit users right after watching an Ad. These functions are available for web, iOS and Android Apps. 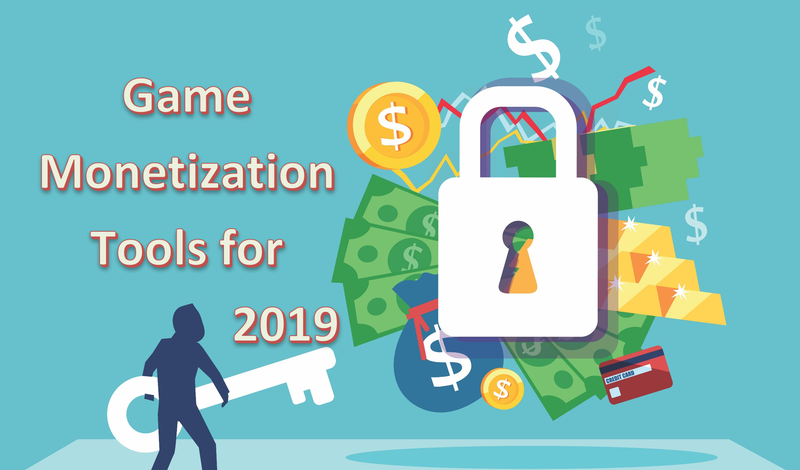 Video ad monetization providers a great money making potential for game developers. AppLixir video ad platform is fully customizable and can be made to look like the game experience. That will allow the gamer to fully engage with the ad between game sessions, hence increasing the life time value of your gamer. that will credit users right after watching an Ad. Check for our email and confirm your account to continue!